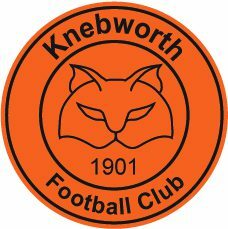 Knebworth Youth U15 Tigers (Next Season's U16's) - PLAYERS WANTED Please email sean.westcott@knebworthfc.co.uk for more details. PLAYERS/COACHES WANTED: U4 Mini Ks (Nursery) - COACHES! U5 Cubs (Reception) - COACHES! U8 Pumas (Y3) - GOALKEEPER! U10 Tigresses (Y5) - PLAYERS! U12 Lions Oranges (Y7) - PLAYERS! U12 Lions Blacks (Y7) - PLAYERS! U15 Tigers (Y10) - PLAYERS! Please email youth@knebworthfc.co.uk for more information.